Successfully Added Universal USB Stereo Speaker - Built In MIC to your Shopping Cart. 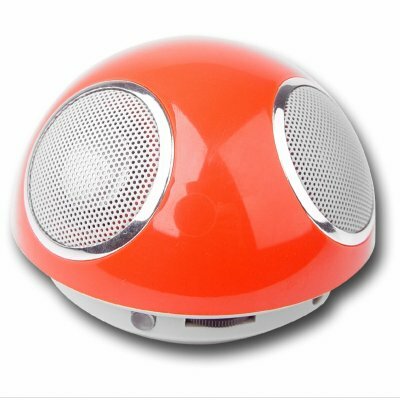 Cute looking mini USB Stereo Speaker system with many great features including a built in MIC. The small size of the USB Speaker belies the great sound output of 2 x 1.5W possible, and with the built in MIC, you can use this speaker for listening and for chatting as you are online with Skype or other IMs. This is also a good choice for pumping out the sound from your MP3 or MP4 player with the audio line in. Available with Chinavasions 1 year warranty and easy to use dropshipping. Colours available- red; black; White: Please specify the colour(s) you require using the comments box in the online checkout process..